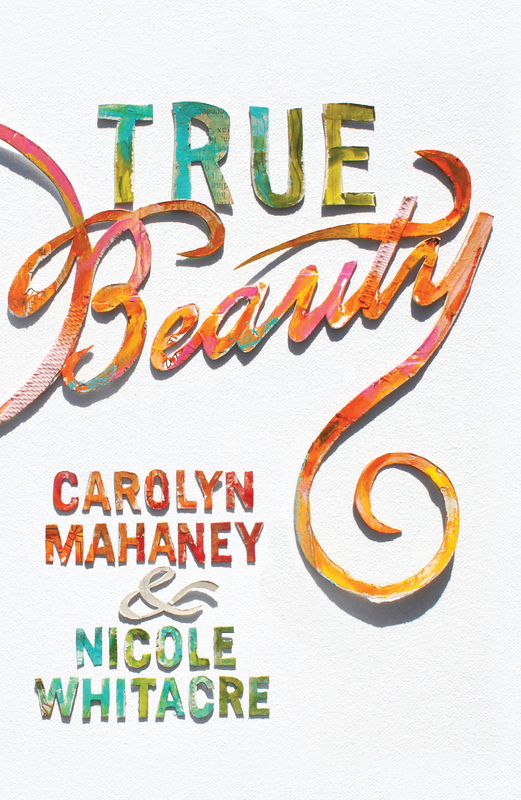 Adapted from the book True Beauty, this tract turns hearts from worshiping the false idol of culture-defined beauty to God's truth about who we are. Ours is a culture that unfairly holds women to an ideal standard of physical beauty. It often says that beauty equals happiness, fulfillment, and success. As a result, many women struggle with physical attributes and fashion, low self-esteem or vanity, and place too much concern on being beautiful. Yet the message is a lie. Physical beauty does not deliver as advertised. It does not ensure the satisfaction and success that the beguiling voices in our society have promised. It may fulfill a temporary desire, but it will leave you seeking more in the end. It may bring attention, but not happiness; confidence, but not true worth. We all long for a standard of beauty we can actually attain—true beauty. To find true beauty, we have to look at the source: the “foundation and fountain” of all that is beautiful. The Bible reveals God as the beautiful One. He is the ultimate, unchanging, eternal standard of beauty and its Author, Creator, and Bestower. His beauty transcends time and culture. God’s loveliness is seen in creation, though only a dim reflection of his indescribable, stunning glory (Revelation 1:16). God’s beauty is eternal. While earthly beauty fades away, God’s beauty is forever ( James 1:17). Every blessing flows straight from the beautiful goodness of our God, most clearly seen in his plan of salvation (Psalm 119:68). We have been created in God’s beautiful image, and it is for this reason alone that we are truly beautiful (Genesis 1:27, 31). We are not beautiful because we fit the popular ideal of beauty, nor ugly or unattractive because we don’t measure up. Our beauty as human beings is not derived from ourselves. It comes from our beautiful God. Not only did God create us in the image of his beauty, he implanted in us a desire for beauty and put us in a beautiful garden to enjoy that beauty. But the first man, Adam, sinned, and in him, so did we all (Romans 5:12). Sin blinded us to the beauty of God, and when we lost sight of his beauty, we lost interest. Instead of delighting in God, we put our hope in physical beauty and sought pleasure in that which was ugly and sinful. No more could we savor true beauty (Romans 1:18–23). Then, in the most stunning act of beauty, God displayed his love by sending his Son to bear his wrath on the cross for our sin. And through his death and resurrection, he made it possible for us to see and savor true beauty once again. In the person of Jesus Christ and his substitutionary sacrifice, we most clearly see the beauty of God here on earth (Romans 5:8). If we have repented and believed in Jesus, part of God’s saving power is to restore our vision and reawaken an appreciation for true beauty. Even now, the Holy Spirit is at work inside of us, refashioning our taste for beauty, reshaping our opinions about beauty, and reviving our desires for true beauty (2 Corinthians 3:18). Do not be conformed. Ask: “Who or what influences my sense of style and perception of beauty?” (Romans 12:2) Remember we are to glorify God with our bodies and not wield them as tools for our own self-glory (1 Corinthians 10:31). We were created to worship, delight in, and bring glory to our beautiful God (Psalm 95:6). Be transformed. Spend time in your daily Bible reading studying God’s beautiful attributes: his holiness, loveliness, and power, all revealed most clearly in Jesus Christ. Ask yourself how these qualities should shape your taste for beauty. Pray that God would open your eyes to see his beauty and to reflect it in your style. True beauty is to behold and reflect the beauty of God. Trust God. Our appearance is so intertwined with who we are that any critique pierces the most tender part of us. God calls us to trust him even as we experience unjust suffering because of our appearance. God is the true judge. The more we trust him, the more attractive we become. The lack of anxiety, restlessness, and neediness, the carefree confidence in God’s goodness makes a woman more lovely with time. Even though our physical beauty will inevitably fade, we have the hope of the resurrection, where he will change our lowly body to be like his glorious one (Philippians 3:21). Only God’s Word can promise a beauty as supernatural as it is satisfying, as attainable as it is lasting; a beauty that blesses and does not curse; a beauty that is precious, not worthless, that leads to happiness instead of heartache; a beauty that grows more becoming even as you become more beautiful. All flesh is grass, and all its beauty is like the flower of the field. The grass withers, the flower fades . . . but the word of our God will stand forever (Isaiah 40:6–8). For the Christian woman, each day brings us one step closer to true beauty. As earthly beauty fades away, imperishable beauty grows stronger and lovelier, and the most beautiful vision we will ever see draws nearer—the day when we will “behold the king in his beauty,” when we will see our beautiful Savior face to face (Isaiah 33:17).